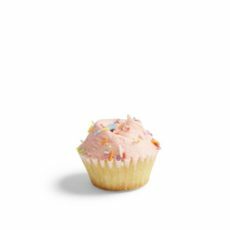 Hand baked and decorated in our London bakeries, Vanilla Mini Cupcakes are adorable bite-sized versions of our regular-sized cupcakes. 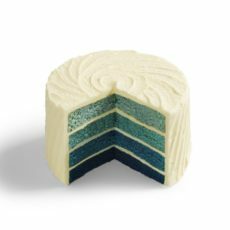 Perfect for weddings and parties. 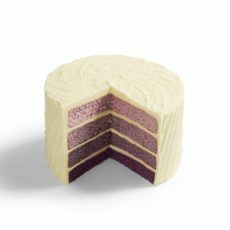 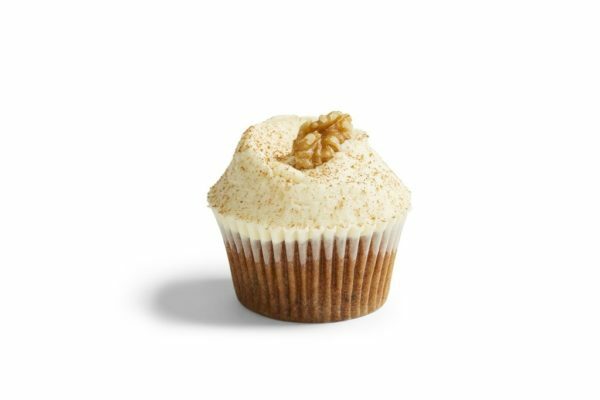 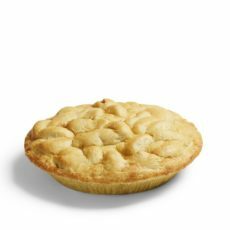 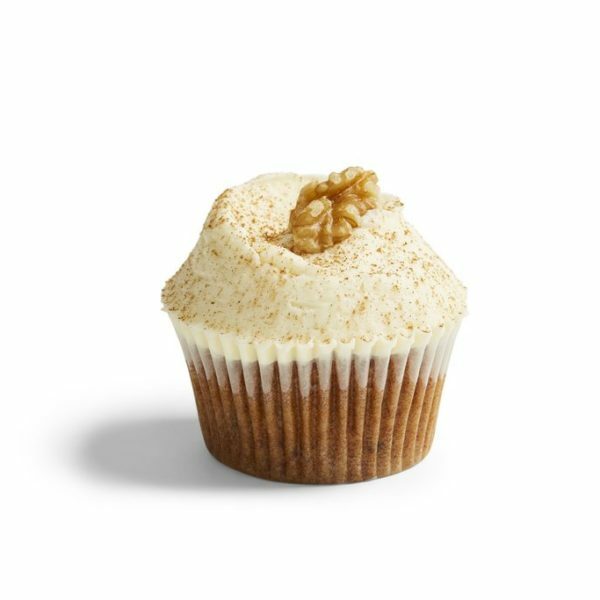 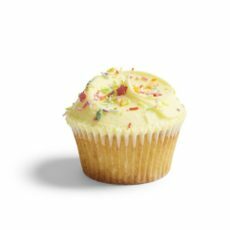 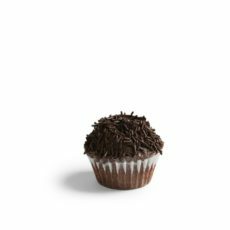 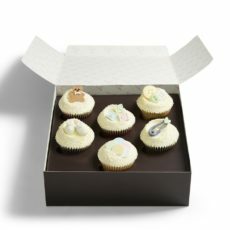 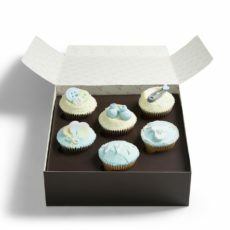 Vanilla Minis can be ordered in boxes of 24 and are available online for delivery in London or pickup in-store.